The next day was Ash Wednesday. Instead of being greeted by giddy nurses wearing beads, this morning everyone who walked into the hospital room seemed much more somber. The lively spirit from the day before was completely gone. 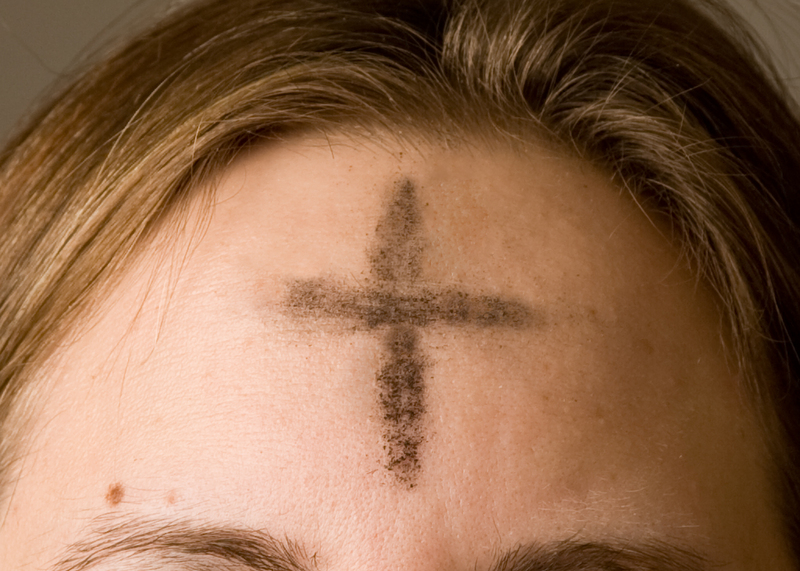 And when we got up to leave, we both had an ash cross marked upon our foreheads. It was well-after 1 pm by the time Catherine and I walked into a little sandwich shop for lunch. The lunch crowd has mostly left, and there weren’t but just a couple of other customers. As Catherine and I approached the counter to place our orders, the man behind the counter (who was clearly a Cajun) commented on our ash crosses. He went to great lengths to assure us that he was going to an afternoon service later in the day to get his ash cross as well. Soon, he was peppering us with questions about our plans for Lent. Since that day, I’ve made more than a few Catholic friends here in Cajun Country. I’ve discovered more about their beliefs, comparing them to my own. I’ve come to the understanding that we do, in fact, follow the same Jesus, proclaim the same Savior, desire to know the same God. Our expression of faith might be vastly different, but the basis of our faith is the same. I think if I were to participate in Ash Wednesday services again, I would wipe away the ashes afterwards too … and for the same reason. I remember the story very well. It was certainly a Lent to remember. Beautiful story Paige! As you know… me, a former Mormon… who never had a clue about ANYTHING! I always wondered what that crazy “ash wednesday”…. and “good Friday” was on the calendar. But NEVER took the time to look it up! Maybe I would have escape that cult a lot sooner!!! While attending a little Lutheran church in of all places Provo Ut, a heard a funny story from a fellow parishioner. 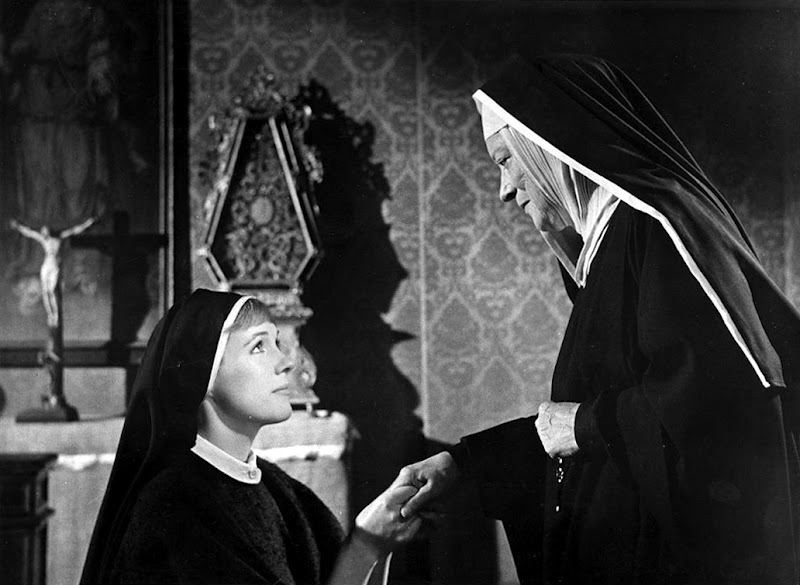 This lady was what we call a “cradle born” Lutheran. We had just finished our afternoon lent services and this lady had to go back to work. When she got there a fellow co-worker asked her what her ashes meant. So she explained and then the person asked her “how long have you been doing that??”. She replied… “Oh about 2,000 years!”. Kinda funny in Mormon terrratory. Now, as a Christian I cherish the 40 days of Lent that lead the sorrow of Maundy Thurs, Good Friday… and then Glorious Easter Morning. Easter is no longer just about the new dress to show off on Sunday morning and the Easter Eggs to eat but about our our beautiful saviour Christ Jesus! Oh, Korin … thanks so much for sharing that this morning. I loved the story about Ash Wed in UT! And yes, Easter is so much more than pretty dresses, chocolate bunnies, decorating eggs. We serve a risen Savior and when we take the time to really contemplate what He did for us, our hearts can do nothing but rejoice.